Who said bowls is not a young person’s sport? 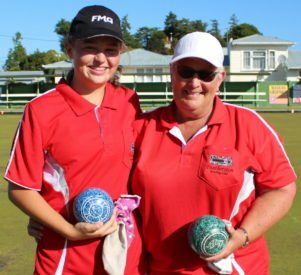 One half of this year’s Wairarapa women’s open pairs championship-winning team is 14 years old, goes to Solway College, and has been playing bowls for just a year. Together with her partner Dale Rowe, Olivia Mancer beat Greytown pair Makaia Campbell and Wendy Mitchell 16-10 in Sunday’s open pairs final. But the pair said their path to the title hadn’t been easy. “At the start we won one game by just a point, and another by two points. It was super close,” Mancer said. The team beat a pair skipped by Shirley Poutu 17-12 in the semi-finals. Masterton’s Judith Wyeth was chasing 30 centre titles but will have to wait a little while longer. She and her partner Dorothy Christensen were knocked out in the semi-finals by Makaia Campbell and Wendy Mitchell 23-9. In the men’s division it was a tight finish, with Masterton’s Warren Fisher and John Claydon beating Greytown’s Adrian Tregurtha and Steve Willis 18-16. The two pairs were close the whole way through, and on the eighth end Claydon and Fisher were on the back foot with Willis and Tregurtha three points clear on nine. Fisher said a little bit of extra training had helped the pair get over the line. The victorious pair are neighbours and have now won the tournament four times together in a career spanning 20 years. The “Herbert Streeters” didn’t have an easy tournament, narrowly beating John Makupiku and Peter Amrit 19-17 in the semi finals, while in the quarters they beat a team skipped by Stuart Campbell 24-8. It’s not the first time they have taken out the pair’s competition, with their first win 20 years ago. 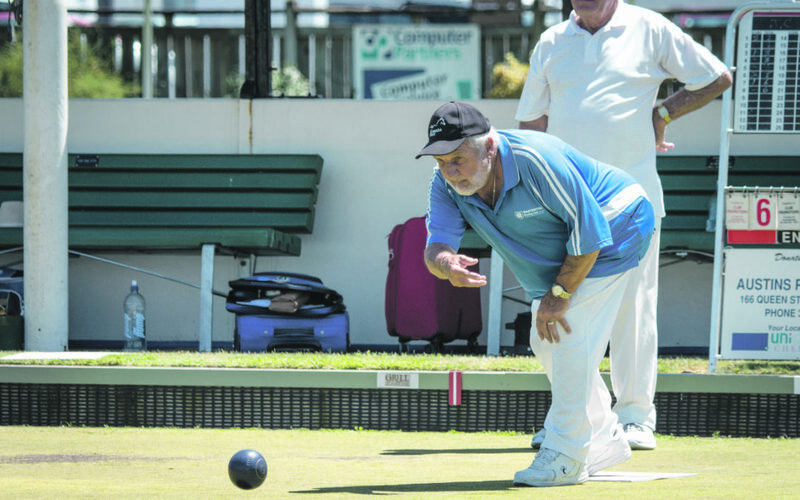 Bowls Wairarapa chairman Richard Whitley said the competition had been very even. 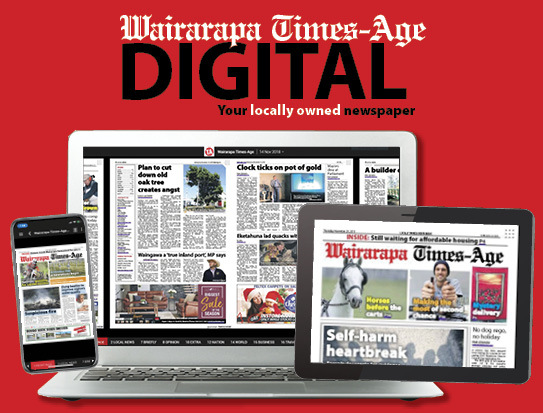 “You know it just goes to show that Wairarapa has quite an even spread of skills. We may not quite have the numbers of the bigger regions, but I reckon for our size we punch above our weight. 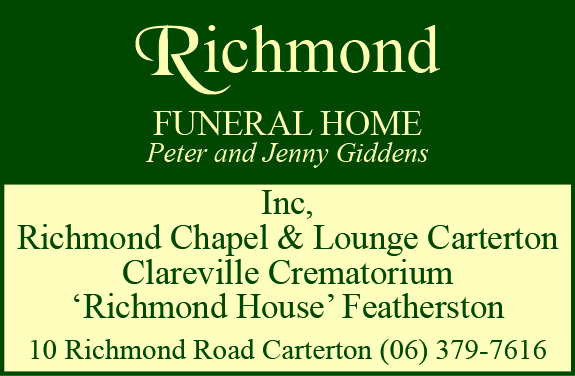 Men: Warren Fisher 1, Adrian Tregurtha 2, John Mahupuku and Gary Caffell 3. .
Women: Dale Rowe 1, Makaia Campbell 2, Shirley Poutu and Judith Wyeth 3.